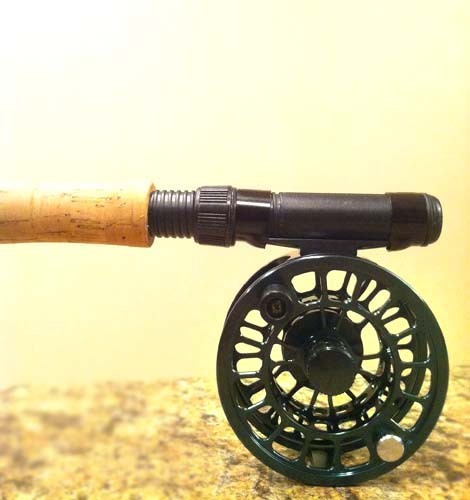 We just wanted to post a few more pictures of our Green 5/6 Wt. 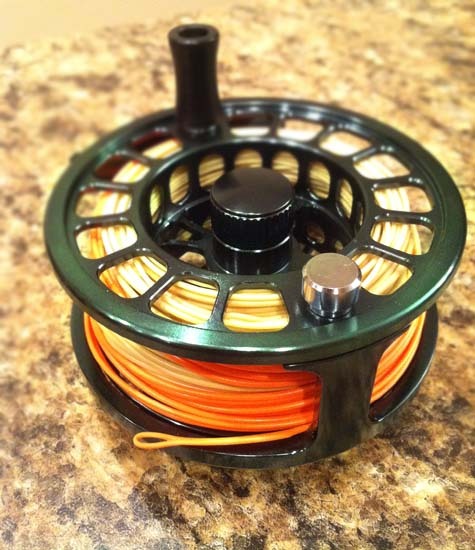 Large Arbor Signature Reel Prototypes for you guys. 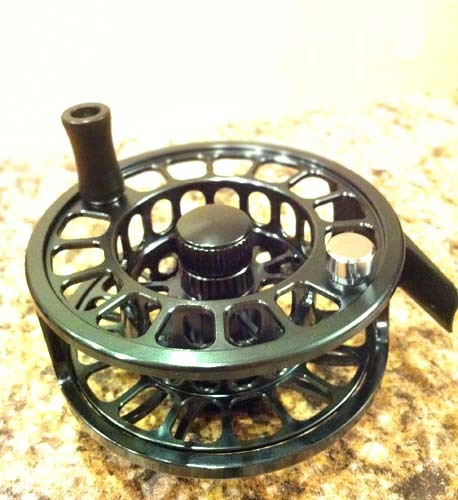 And again, we have several prototype reels for sale on eBay. Check them out HERE. People have been getting quite the deals on them considering the MSRP is $309! If you don't want to use eBay, they can be purchased directly. Just contact me. 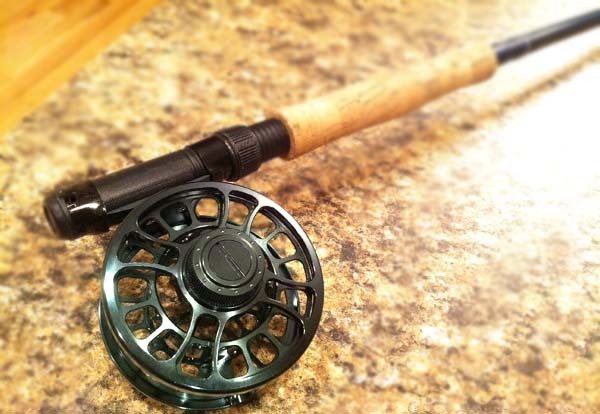 Our stock on prototype reels is extremely limited, so buying one definitely puts you in possession of a rare reel that'll make your friends jealous. Enjoy your time on the water. Cheers, my friends!